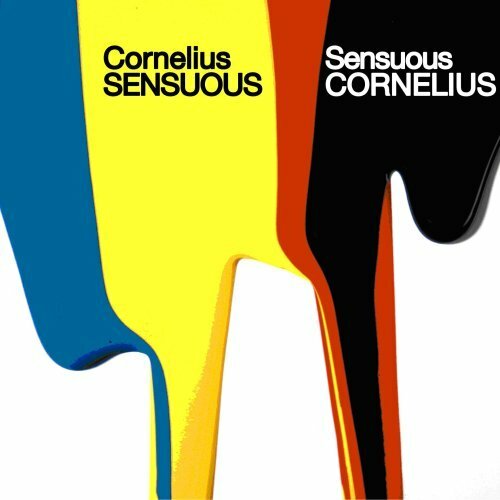 Cornelius (born Keigo Oyamada , 27 January 1969 in Setagaya-ku, Tokyo, Japan) is a Japanese recording artist and producer. His name is a reference to the Planet of the Apes chimpanzee character of the same name played by Roddy MacDowall. Oyamada’s first claim to fame was as a member of the pop duo, Flipper’s Guitar, one of the key groups of the Tokyo shibuya-kei scene. Following the disbandment of Flipper’s Guitar in 1991, Oyamada donned the “Cornelius” moniker and embarked on a successful solo career, while also producing for Pizzicato Five. Cornelius’s musical style is often described as being similar to Beck’s, whom he acknowledges influenced him along with The Beatles, The Beach Boys, The Jesus and Mary Chain, and Primal Scream, among others. He chose his pseudonym in tribute to the character of the same name from the movie Planet of the Apes. He commissioned a song, about himself, on Momus’s 1999 album Stars Forever. Oyamada married fellow musician and collaborator Takako Minekawa in 2000.